The automotive industry is always looking to improve sales. 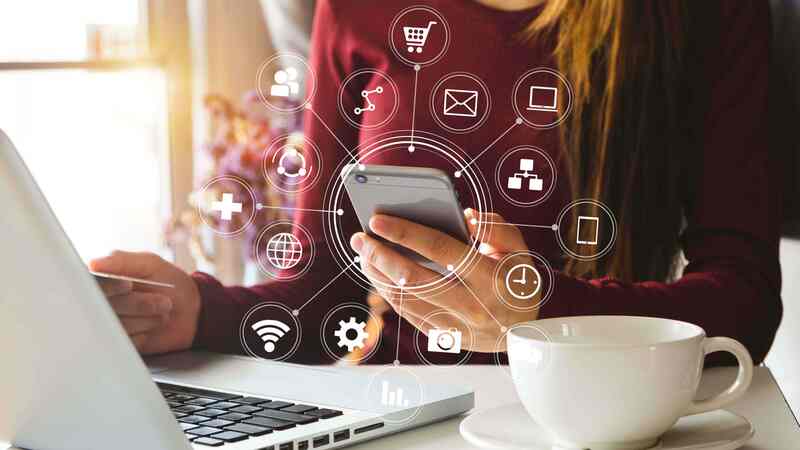 Mobile marketing is undoubtedly a big opportunity for car dealerships to communicate with potential customers and help push sales over the line. There are a large number potential customers walking through a car yard during the day, after hours and on weekends. If a customer sees a vehicle they would like more details on they can simply SMS through the “REGO” or the “Stock Number” to a Dedicated Number to request further information about that specific vehicle. In return, an SMS will then be sent to the potential customer with up to the minute vehicle information along with your contact details. The customer’s mobile phone number will be sent through to the car yard's sales email address along with the vehicle details they were interested in. Special offers, promotions, new product launches or store openings are best communicated directly to the customer’s phone via SMS or MMS. 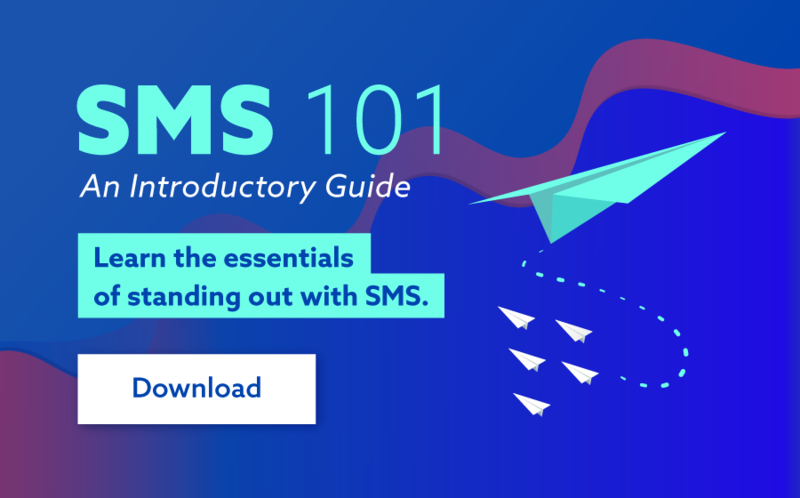 Over 99% of SMS are read and more that 94% are read in the first 3 minutes. Redemption rates for mobile offers are 10 times that of mail or newspaper distributed coupons and three times more effective than email! SMS and MMS are also very cost effective mediums of communicating marketing messages ‘en masse’. SMS can be sent to remind and alert potential clients of upcoming test drives, sales appointments or service reminders. This automates your existing business processes and increases attendance at your appointments. This is great for reducing costs associated with “no shows” but more importantly more appointments means more client facing time and greater chance of sales. When buying a vehicle most potential customers will look at multiple options and a lead can go cold very quickly. A simple automated SMS can be sent to potential customer after a test drive or sales enquiry which could be the nudging they require to engage with your dealership again without being overly intrusive. Sending a simple thank-you SMS or an MMS along with your contact details can be great for referrals. When a satisfied customer talks to their personal network of friends and family you want them to easily be able to refer someone to your dealership(s). Customers with a thank you business card can simply forward this on seamlessly and professionally.